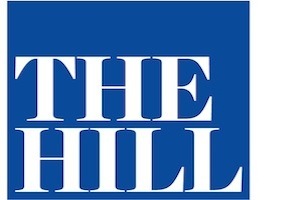 The Hill has announced this afternoon that Neetzan Zimmerman will become its senior director of audience and strategy. Effective immediately, Zimmerman will report to editor-in-chief Bob Cusack. Zimmerman, a former senior editor at Gawker, has been called “the most popular blogger working on the web today” by The Wall Street Journal. He left Gawker in January to become editor-in-chief of Whisper, an app that allows people to share secrets and make confessions anonymously, but after leaving Whisper earlier this week has officially joined The Hill.